Google has announced plans to open its machine-learning software to developers. The multinational tech company is hoping this will attract more companies to its cloud-computing services, which already includes image identification, voice recognition and AI technology. The market for cloud-computing services is a competitive one, with Microsoft, Amazon and IBM offering similar products. While modern cloud systems are based on “decades-old” technology, Google said, the company’s forthcoming products and services are designed for the next wave of cloud computing. And Google is already a leader in AI, using the technology to support its web-based services and apps. Machine learning technology held the largest market share of the global artificial intelligence market in 2015. This is because machine learning technology is a key element of artificial intelligence and is used in conjunction with other technologies such as natural language processing and image processing across a wide range of application areas. Google’s approach, which pairs specific services like its vision and speech systems with more general ones, broadens what companies can build on its cloud. Google will charge companies between 60 cents and $5 for every 1,000 uses of its Cloud Vision system. 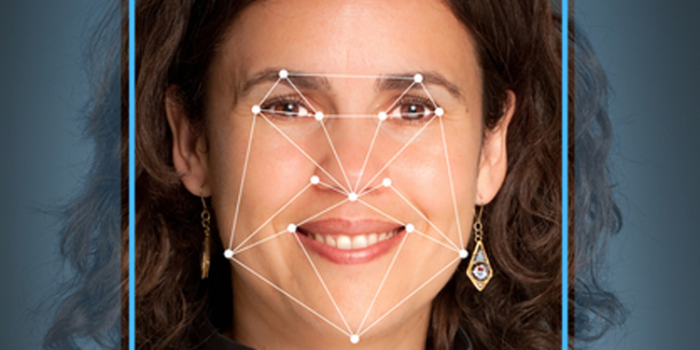 This lets users automatically detect faces, landmarks, logos and other features in images. Google says the more companies use the services, the cheaper it will be for them; there is also a free tier for 1,000 or fewer uses during a month. The company says its speech-recognition service is also free for a preview phase, but a charge will also be put in place for this. Privacy concerns are driving growth in the speech recognition market, particularly in consumer applications such as mobile device authentication. The Mountain View, California-based company will put “thousands of people” to work on the systems that support its cloud over the next few years, in part to build the data center and network infrastructure needed to handle many large corporate customers, according to Alphabet, Inc. Chairman Eric Schmidt.